New Delhi : Latest development in the Jammu grenade attack reveals that a teenager who allegedly lobbed a grenade at the bus stand was paid Rs 50,000 by a Hizbul Mujahideen militant. The grenade blast at the bus stand on Thursday left three people dead and 30 others injured. This clearly indicates that terror groups have again started manipulating the minds of teenagers for creating terror among the people in Jammu and Kashmir. Cops said his Aadhaar card and other identity proofs, including school records, show his date of birth as March 12, 2003. The interrogators will now conduct an age test on the boy before initiating legal proceedings against him, they said. 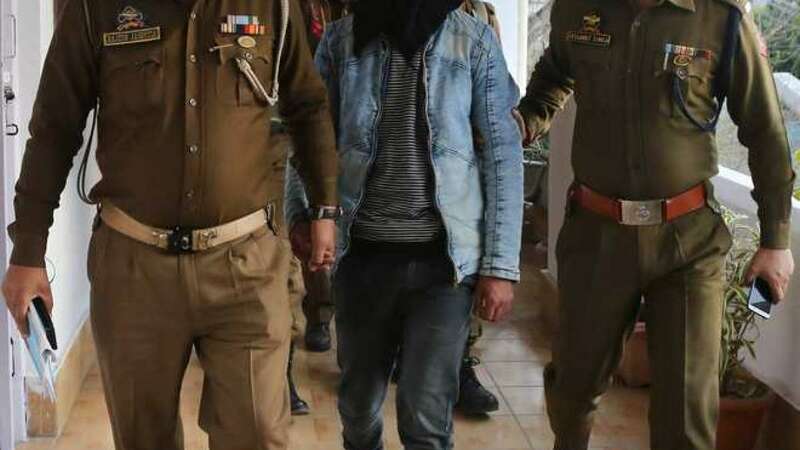 According to the investigators, self-styled district chief of Kulgam's Hizbul Mujahideen outfit Fayaz had passed on a grenade to an overground worker, Muzammil, for lobbing at a crowded place anywhere in Jammu. Muzammil had developed cold feet and refused to throw it. He was then instructed to pass on the grenade to the boy who was codenamed "chotu". The picture of juvenile was shown to Muzammil, who is at present in police custody, and he identified him as the person who had received the grenade, the officials said. This was the third grenade attack by terrorists on Jammu bus stand since May 2018.